How long does it take you to decide if you like something? The average person, about 10 seconds. Me? Three seconds. (Hey, I know what I like!) That means, as a new brand, you have an incredibly small window of time to please your potential audience. Packaging is everything. Let me say that one more time: Packaging. Is. EVERYTHING. What came first: The package or the product? The design that you choose for your packaging is as important as the product itself.2 https://36creative.com/branding/1704/importance-of-packaging-design-your-branding-doesnt-stop-with-your-logo Consumers are attracted to things that look good. Fonts, colors, even the size of the package itself, all need to be picked in strategy so your audience can have the best memory of what they would be purchasing. So how do we make the perfect package design? Be honest. Customers want to know that what they see is what they get. Stay positive. Your packaging should associate with positive attributes of your product. Keep it simple. The packaging should not overwhelm the customer with too many fonts, colors, etc. Remember, packaging is yet another opportunity for your audience to see who you are as a brand. Be creative, and think about the message you want your design to convey. And of course, have fun! Chanel is a Marketing Coordinator who reports on the latest CPG trends and drives digital marketing strategy to engage and inform RangeMe users. 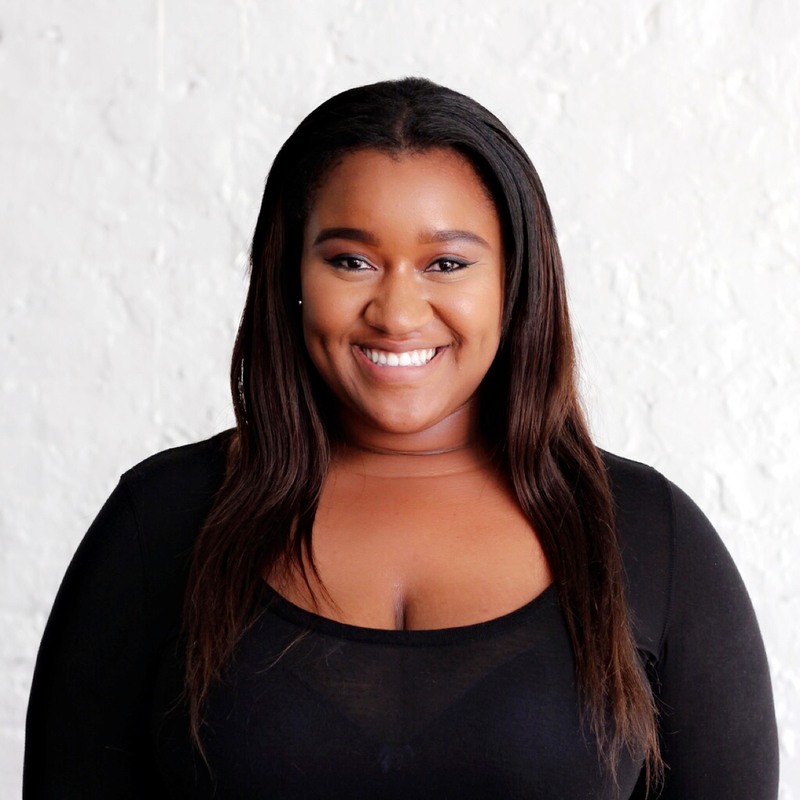 In her spare time you can find her sharpening her Digital Marketing skills as she pursues her Masters Degree and binge watching makeup videos from her favorite YouTube personalities.